Fitbit is investigating reports that a recent firmware update could be the cause of Fitbit Charge HR battery life issues. Wareable has been inundated with complaints from readers that a recent update to the Fitbit Charge fitness trackers has decimated battery life. What's more, users have also taken to the Fitbit support forum in their droves (login required) to complain about the issue. Readers have complained that since they upgraded their firmware, battery life Charge HR has plummeted from around five days of charge to little over a single day – and less in many cases. "We regularly work with users within our Customer Service forums to ensure their satisfaction. We are aware of limited reports of battery life challenges on Fitbit Charge and Fitbit Charge HR." "In late June, Fitbit rolled out a new Quick View feature on Fitbit Charge HR that allows users to view the time on their device with just a flick of the wrist. We do not expect this new feature to impact the up to five days battery life of the activity tracker. 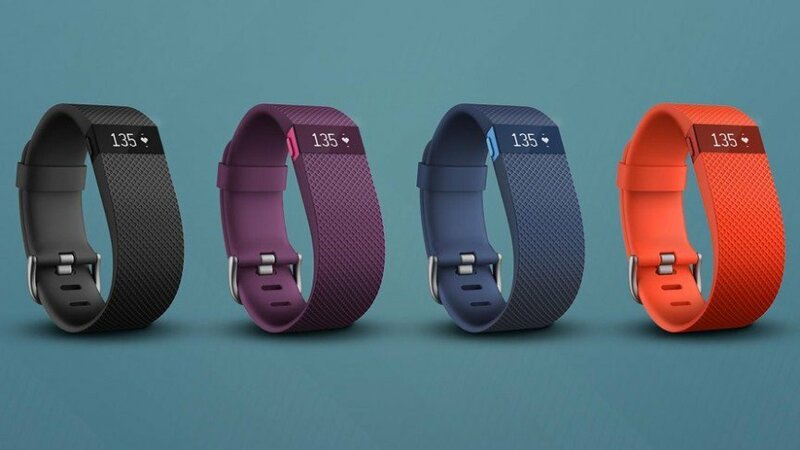 However, users are able to turn off the new feature within the device settings on the Fitbit mobile app or on their Fitbit.com dashboard," the statement continued. "Additional information about the latest updates to Charge HR can be found at here," the statement concluded. At least this advice gives affected customers some kind of work around. It's not the first time Fitbit has faced the criticism of users, and its now infamous rash issue is still affecting customers, without any sign of a credible resolution.